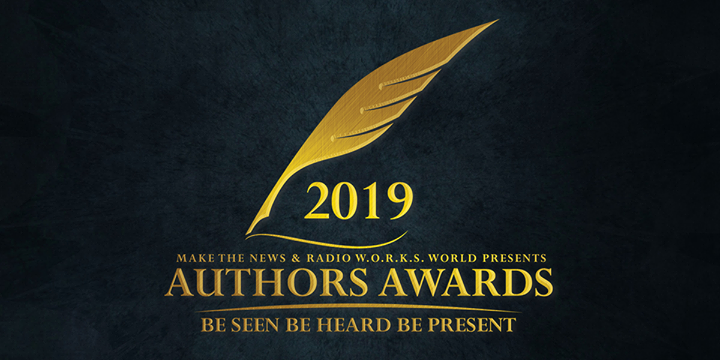 The Authors Awards returns for its 4th year in 2019, celebrating established and up and coming authors in a variety of categories, including: Arts & Photography; Biography & True Accounts; Business & Finance; Education; Health & Fitness; Literature & Fiction; Self Development plus many more. Joing us for a full day of seminars, workshops and book launches hosted by authors and guest speakers covering a multitude of subjects and disciplines. 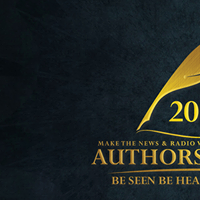 Meet authors face to face, ask questions and learn directly from true talent. Find out how they think, what drives them and how you can do it too. Limited super early bird tickets are now available!